What Type of Doctor Who Fan Are You? 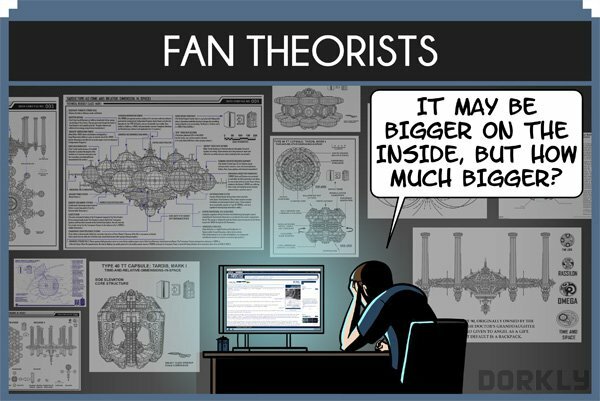 Dorkly Knows You All Too Well… | "DESTROY ALL FANBOYS!" This entry was posted in DAF, Updates and tagged 2013, Anniversaries, BBC, BBC America, Comics, Coming Soon, Commentary, Digital Comics, Doctor Who, Dorkly, Happy Birthday!, Humor, Imports, Sci-Fi, TV, TV Shows by geelw. Bookmark the permalink.